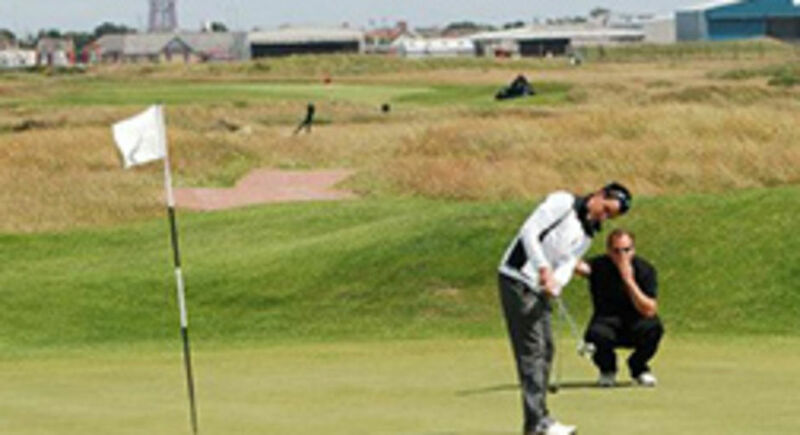 Here at St Annes Old Links, we are justly proud of our 6941 yard Par 72 Championship links course and welcome the opportunity to share it with golfers from around the world. 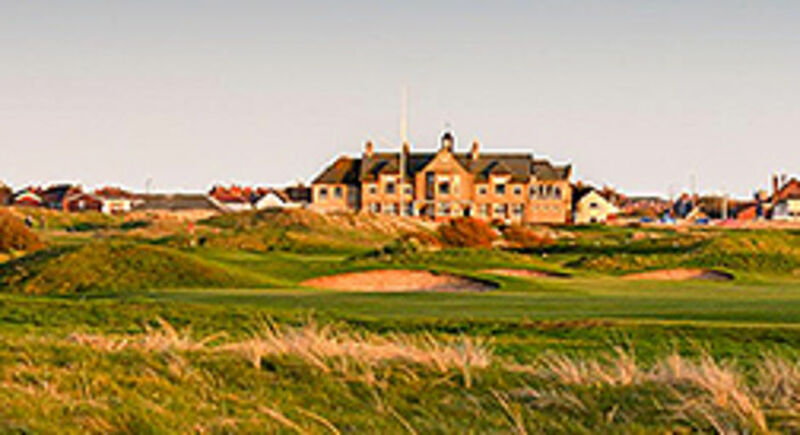 Founded in 1901, St Annes Old Links is one of the fine championship links of England’s north west coast and hosted the Local Final Qualifying for The Open in July 2012 held at nearby Royal Lytham & St Annes, the Ladies' Golf Union Girl’s Home International Matches in August 2013, the English Women's Open Amateur Strokeplay Championship in August 2015, the Boys' Home Internationals in early August 2017 and the UK Seniors Golf Association North West Championship at the end of August 2017. In 2018 we were proud to become the first venue to host final qualifying for both the Open Championship and Ricoh Women’s British Open in the same year. We are proud to be continuing to host Final Qualifying for the Open Championship from 2019 - 2021, and also Final Qualifying for the Senior Open in 2019. 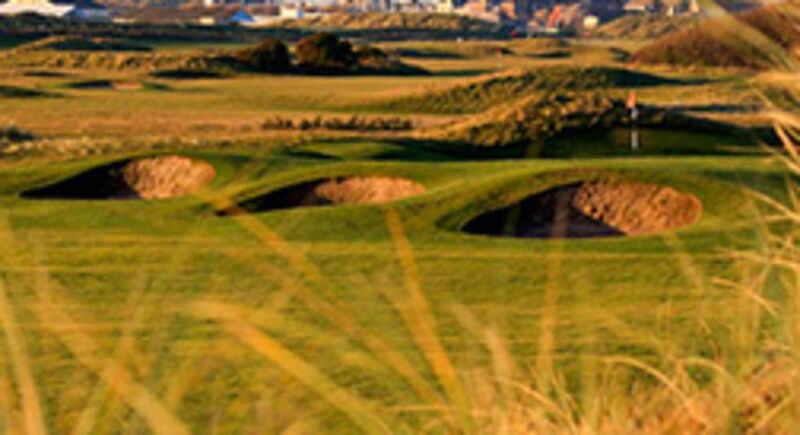 The Old Links has been voted in Golf World's January 2019's issue one of the"Top 100 Courses in England 2019" and also one of "England's Top 100 courses 2018" by National Club Golfer. Our signature 9th hole was voted by Golf World in the May 2010 issue as the Top 9th Hole in Great Britain and Ireland. The great Bobby Jones is quoted as saying "it's difficult to see how you could improve on this". Enough said! Like all great links, the course is designed to test your patience and resilience so whether you are a budding professional or an enthusiastic beginner, we look forward to your visit. Why not pre-order some food with your golf booking? ext 205 to make your reservation. Looking at staying in the area? 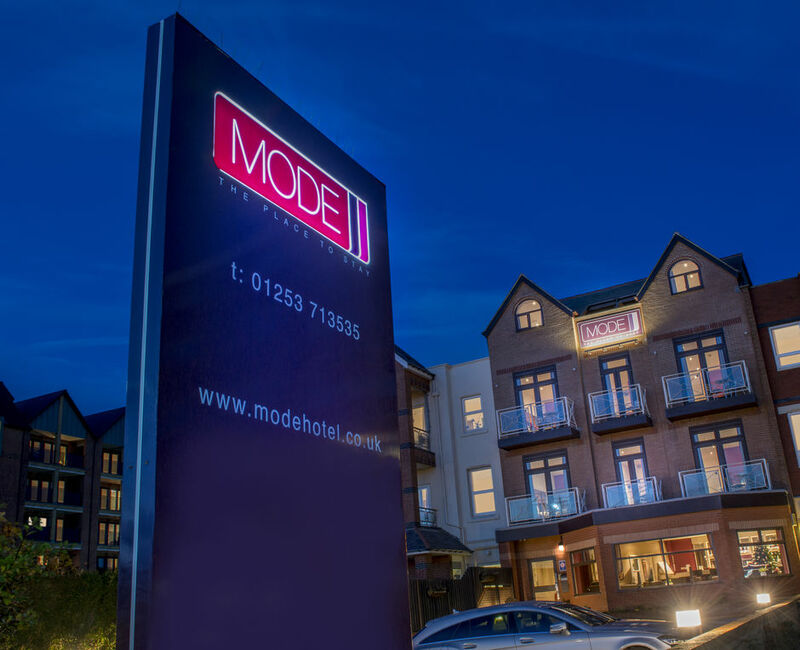 Why not take a look at what the Mode Hotel has to offer?